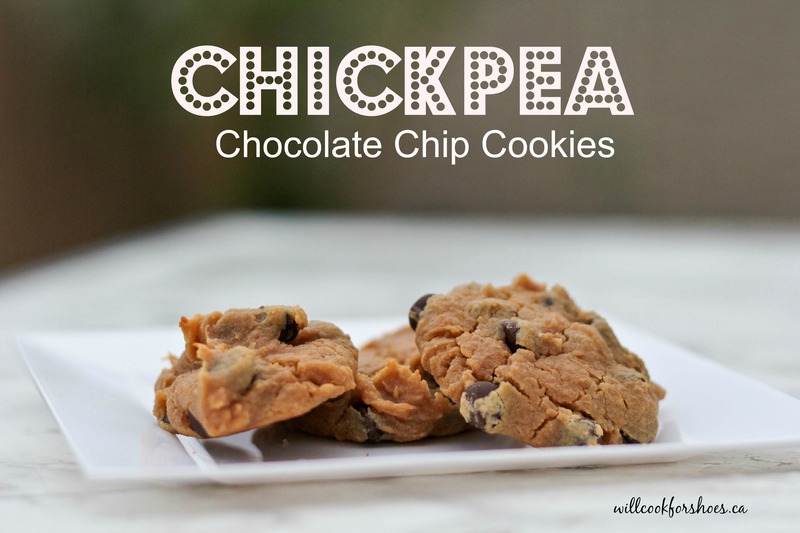 It’s an odd couple, indeed – chickpeas and chocolate chips. But when you have a gluten-allergy and you miss traditional chocolate chip cookies, I guess you’re willing to try anything! These were really quite a pleasant treat. 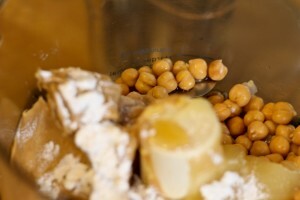 And yes, they use actual chickpeas. 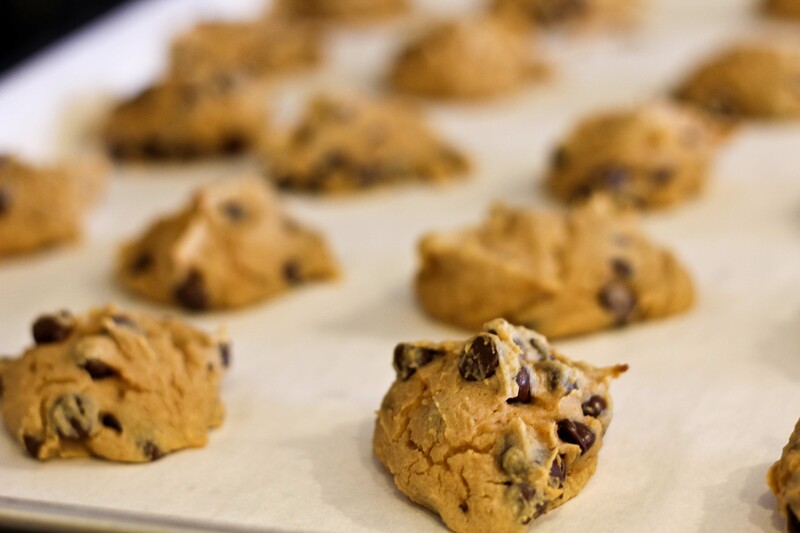 And because of that, I’m not only happy that they are gluten-free, but I’m convinced they are healthy for me (despite the full cup of chocolate chips – it’s an antioxidant, right?!). I can’t taste the chickpeas in here at all and because there’s no rice or other gluten-free alternative flour, you don’t have to worry about any gritty aftertaste or the cookies getting hard after sitting for a while. And – they are really quick to make. 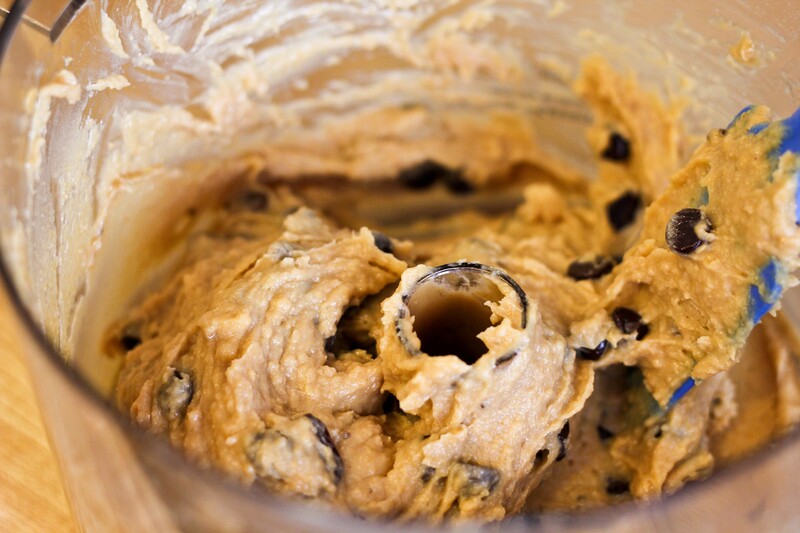 In a food processor, combine all the ingredients except the chocolate chips. Pulse until everything is fully mixed and smooth. Remove the centre blade and add in chocolate chips. Mix by hand. The mixture will be very sticky. 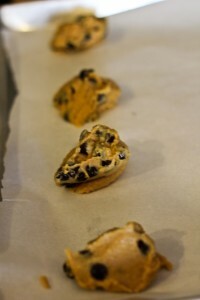 Drop by the tablespoon onto a parchment lined cookie sheet. Bake for 12 minutes. 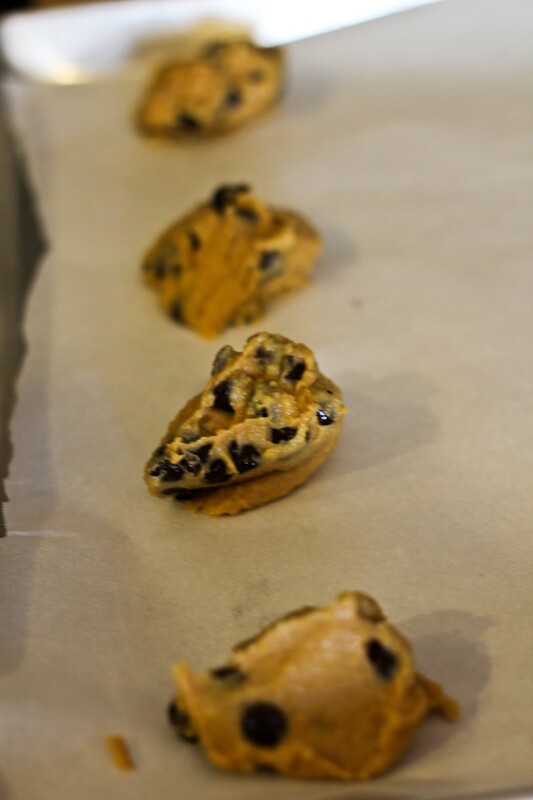 The cookies puff up a little in the oven but they don’t spread. They also shouldn’t darken too much. Wait until they have fully cooled and enjoy! I found that they tasted better even the next day… and cold from the fridge. What “strange” ingredient have you used in your baking recently?? PS – I’m entering this cook in a Food Bloggers of Canada contest. You can read more about that here. I think these look great. 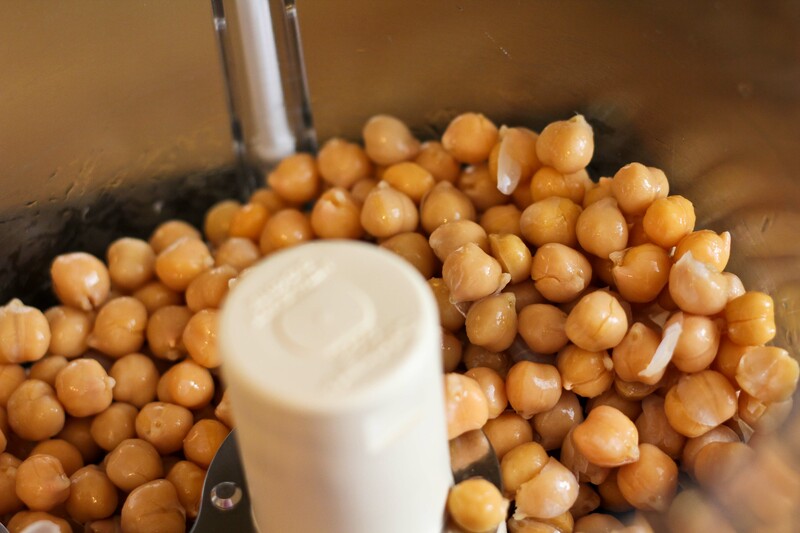 I love chickpeas, though. There are some really wonderful gluten-free substitutions that are just as good as their gluten counterparts. I really believe it. Thanks for linking up with Ladies Only Blog Share! There are a lot more options for Gf than ever before. And definitely some things that doesn’t even involve flour at all! Thanks for your comment, Tamara! Thanks Joy! I’m surprised how tasty these are! these are absolutely delicious!!! I have made a few times now and just made a batch with both white choc chips and milk choc chips, delicous!!!! I fooled a few people who didn’t realize they were made on chickpeas! they loved them! Oh Emma!! Thank you so much for your sweet comment and for coming back and letting me know these are becoming one of your favourites. I love these cookies. 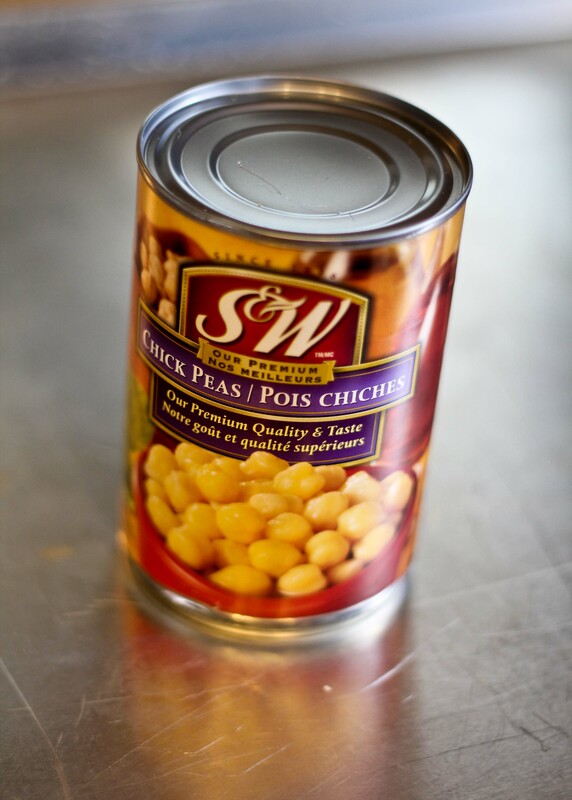 They are practically healthy and I agree – most people can’t tell what the main ingredient is! Happy cooking!